Vodka brand Absolut, kids TV channel Cartoon Network and car manufacturer Mazda all have experiential activity planned for next week. Absolut will celebrate the launch of its colourful limited edition bottle, Absolut Mix, with an event for competition winners at London's Groucho Club. 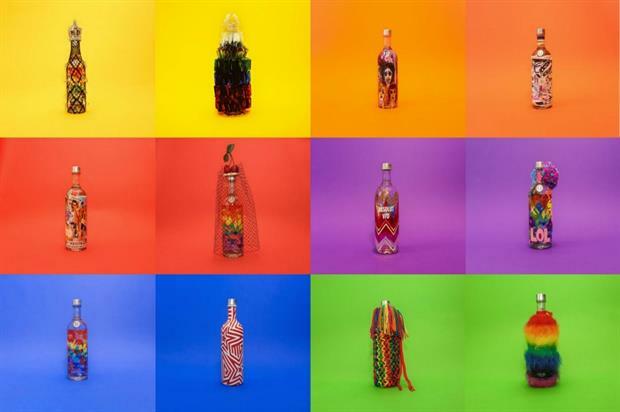 Timed to coincide with Pride Weekend (25-26 June) the event will showcase specially-designed bottles by the likes of Henry Holland, Gareth Pugh and Sink The Pink and feature live entertainment and a bar. The bottles will be auctioned off with all proceeds supporting LGBT equality charity Stonewall. 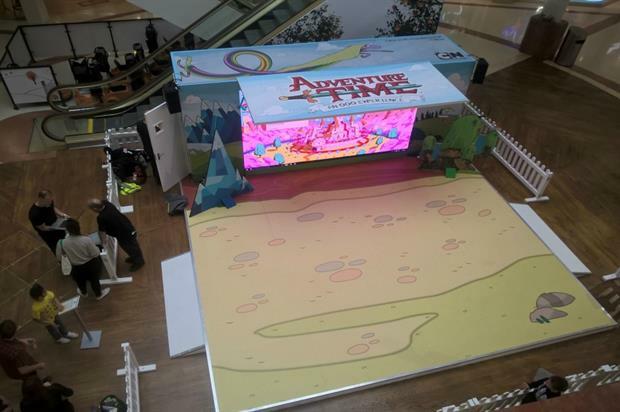 Cartoon Network UK's gaming experience celebrating animated cult series, Adventure Time, will visit Manchester Arndale next week. The activity, dubbed 'An Ooo Experience' offers visitors the chance to jump into the Land of Ooo and play alongside their favourite characters. Motion sensors allow players to interact with characters and landscapes from the series, shooting magic from their fingertips, moving mountains and breathing life into rainbows. Mazda will revive its 'Raise the Roof' activation at Goodwood Festival of Speed for the second year running. 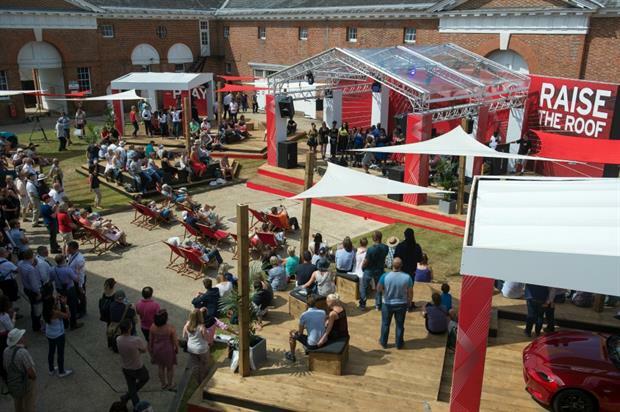 Devised by Itch, the open-air area within Laundry Green will feature performances from Brassroots and the House Gospel Choir among others, and will be free and open to everyone attending the show. Decking space, featuring the new Mazda MX-5, the Mazda MX-5 Spyder concept car and an original Mk1 MX-5, will be located between the stage and bar area.